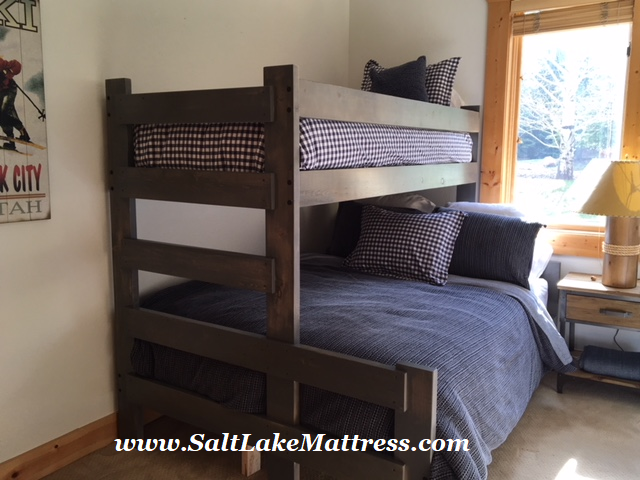 The SNW Solid Spruce Bunkbed Collection is made locally in Salt Lake City 100% by hand. Each piece showcases the attention to detail put in every piece of furniture. This collection is available in any combination of Twin, Full, and Queen sizes and is customizable to any dimension! 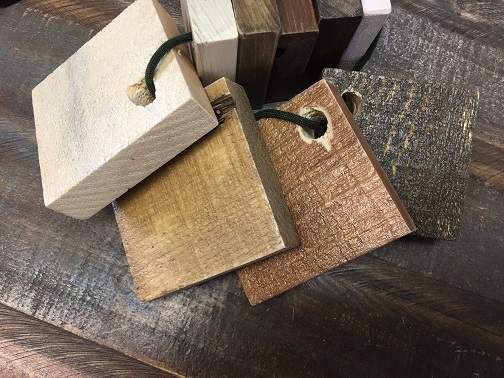 Choose from 6 different stain colors (Clear, Light, Dark, Umber Cherry, Whitewash +$100, or Sherwin Williams Grey Stain +$100) and 4 Paints (+$100 for all - Urban Bronze Dark Grey Paint, Black, Solid White, or Blue), two finish options (rough-cut chunky or smooth sanded +$50), and standard or hand distressed (+50). *All pieces shown are available in customizable dimensions. Listed dimensions are approximates, let us know if you have specific requirements. Please call a sales associate for custom pricing and estimated ship times. In many cases, our builder can adjust certain dimensions without a change to the retail price, and upon request we can build to exact measurements! Call 801-484-1007 with questions. All of this furniture is 100% natural, and thus will have color variations as well as natural checks (cracks) and knots - sometimes in places very visible. Talk with a salesperson prior to ordering if you have any concerns you would like addressed as there are no returns on custom pieces. 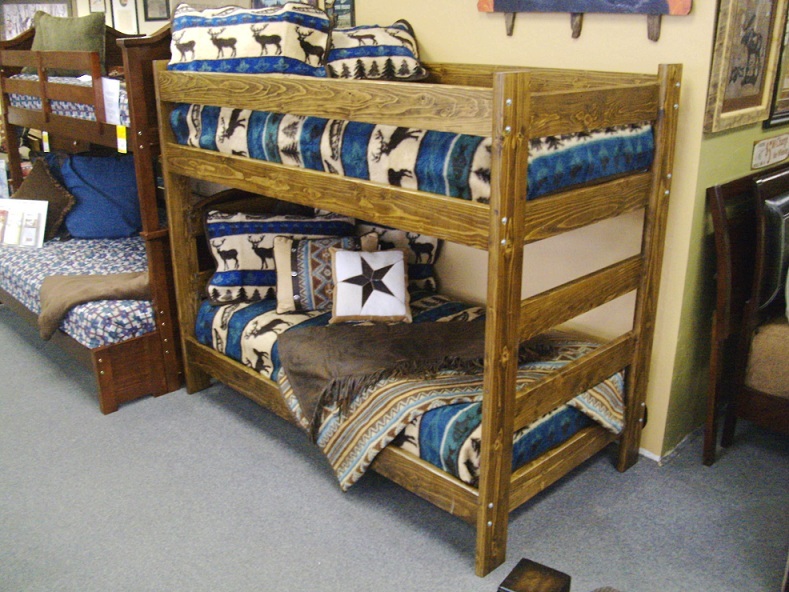 See our showroom in SLC for many of these pieces on display! Also available in desks, hutches, benches, etc.